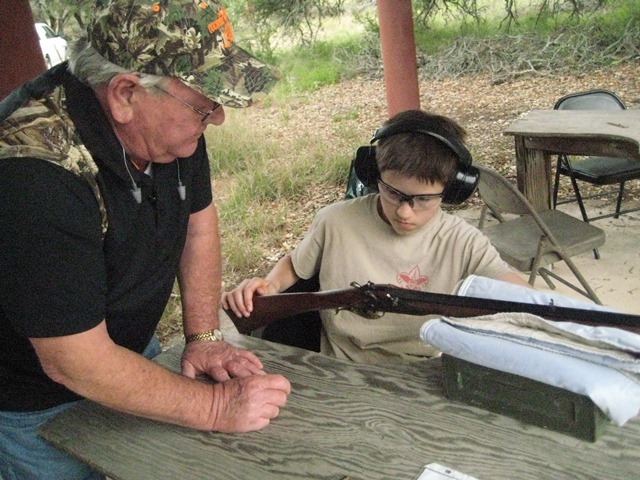 The adventure and tradition of a “Mountain Man Rendezvous,” continues at Camp Fawcett for the sixth year in a row. 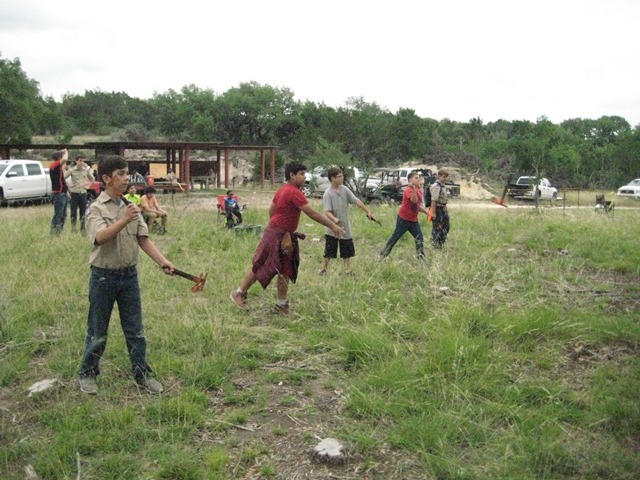 Scouts from Del Rio, Eagle Pass, and Uvalde had the opportunity to engage in the ways and lifestyles of the original mountain men. 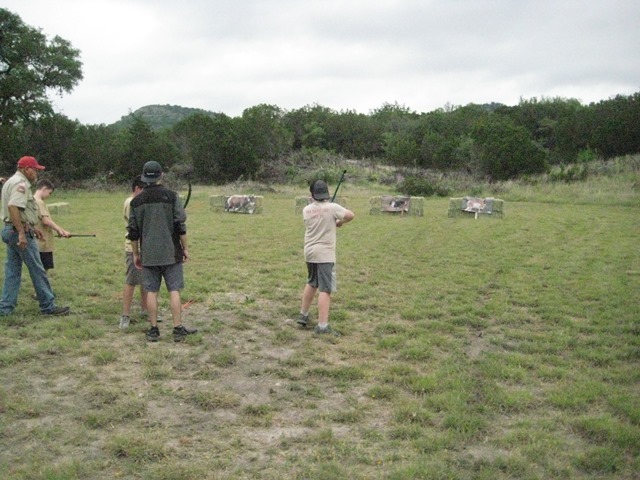 For archery competitions, both target and field archery are authentic frontier activities. 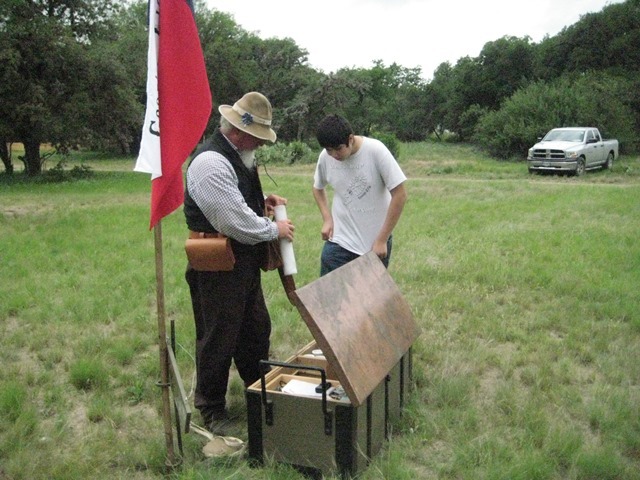 The frontiersmen used many props to prove their shooting ability. Extinguishing the flame of a candle was a popular method. 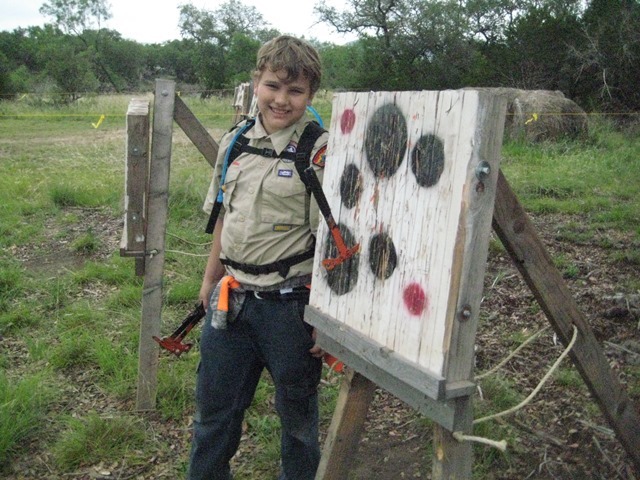 Scouts shot at standards targets. 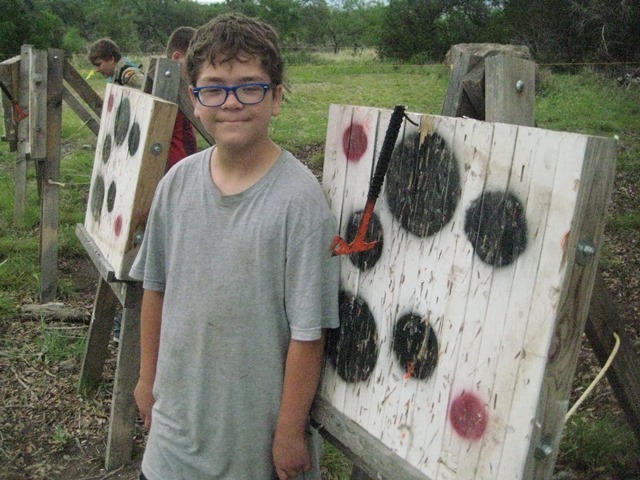 In this event, the winner has the highest number of sticks in the target from three throws from each: knives and hawks. 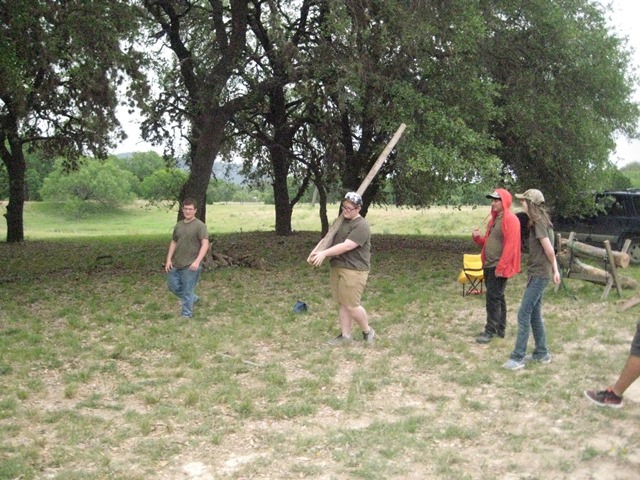 The traditional Caber was a 12-foot log, 1 foot in diameter. This is a competitive event to see who can throw the log the longest distance. Scores based on distances were marked on each individual’s score card. A scaled-down log was used. Pair off into teams. 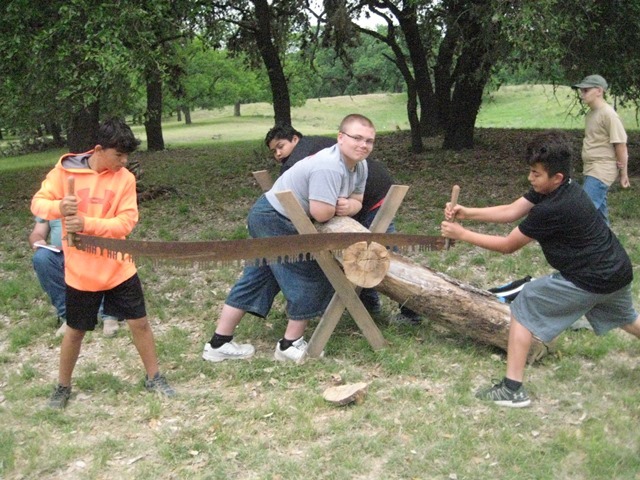 Use a two-person saw and a log at least 12 inches in diameter. Traditionally, mountain men enjoyed contests and demonstrations of feats of skill at a spring rendezvous. 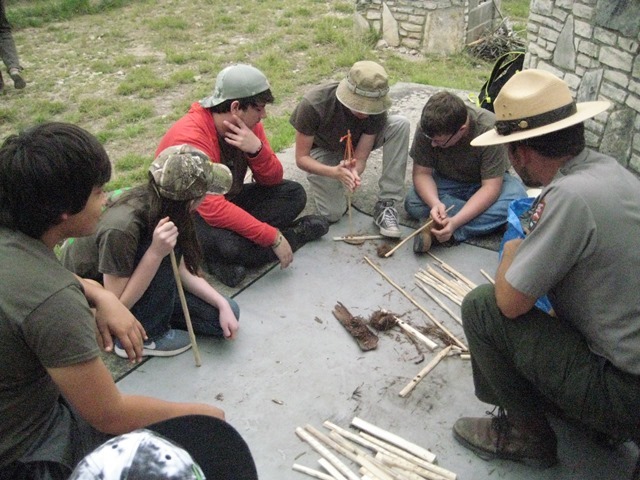 Typical contests might include flint and steel fire making, rope climbing, log sawing, and bow and drill fire making­. A few contests and games are described below. 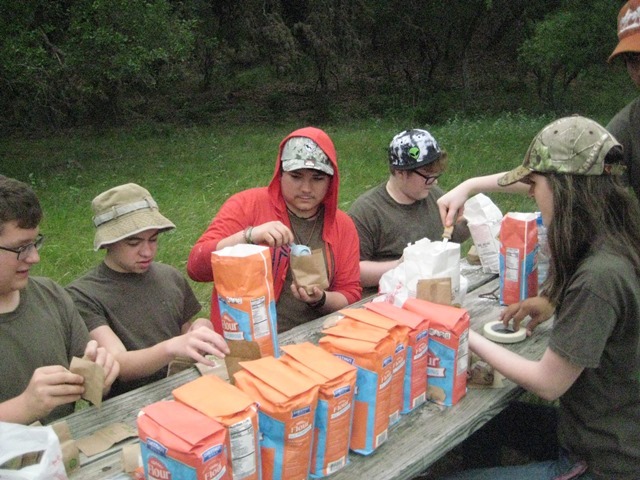 Here a group of scouts fill flower sacks with one team to deliver the gold and the other to capture the gold. Most, if not all scouts, come out covered in White Flower. 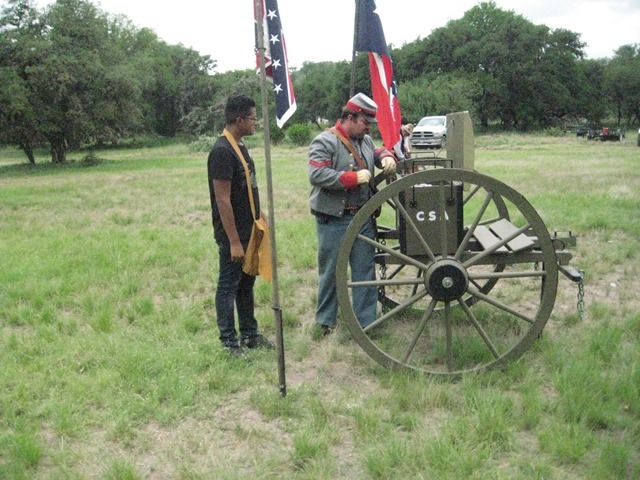 Goods Light Artillery was one of 26 Confederate Batteries , it was formed in Dallas Tx in 1859. 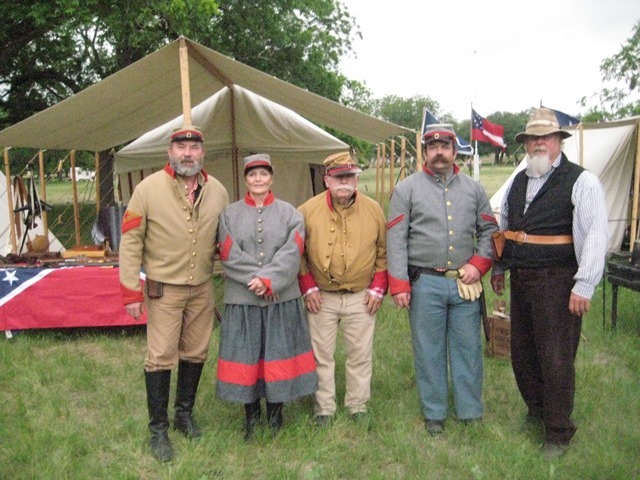 In 1861 there were more recruits from San Antonio Tx. 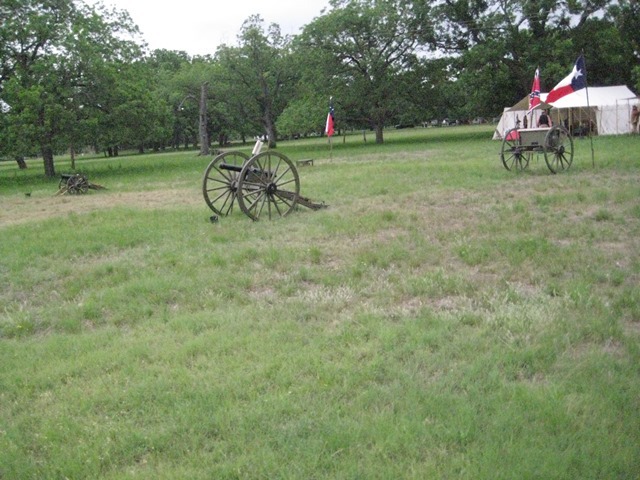 It was the only Texas battery that fought its way east of the Mississippi River and returned to Texas intact. 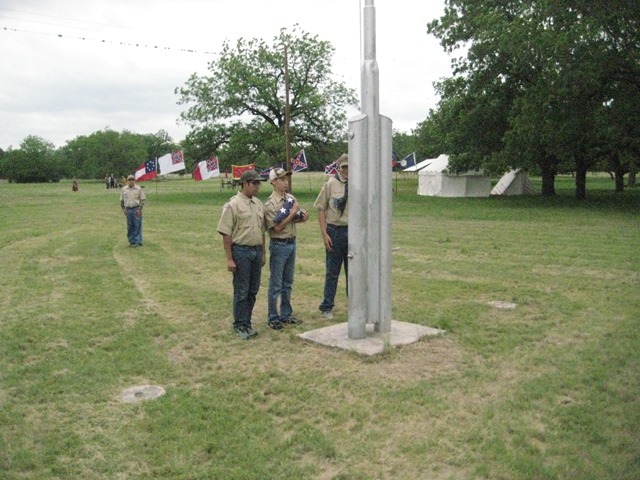 It was Texas long star Pride. They fought at Richmond, Kentucky, Murfreesboro, chickamauga ,Chattanooga, Atlanta, and Nashville. Winning Glory at each engagement. 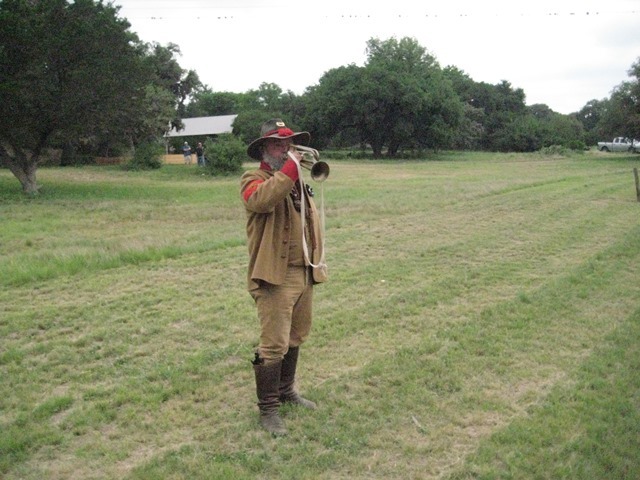 Fought with might and glory from 1861 to 1865 and returned home to Texas. 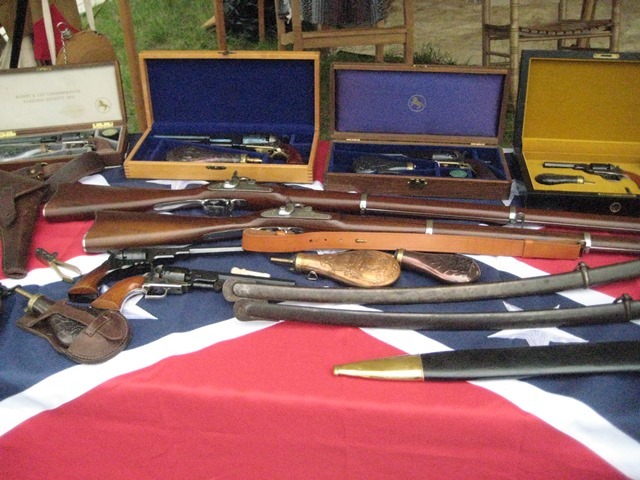 Is a Heritage organization, each Male member much be a direct descendant of a Confederate Soldier. We protect the confederate soldier and honor the cause in witch he fought. We honor the dead and preserve his good name. 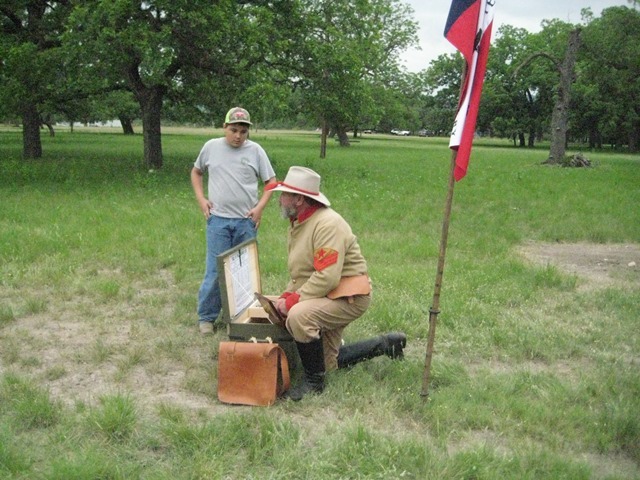 We seek out and find Confederate soldiers that have been forgotten and bring them forward to be remembered. We honor each that are found. We protect his good name. We protect the monument and memorials that are about them. 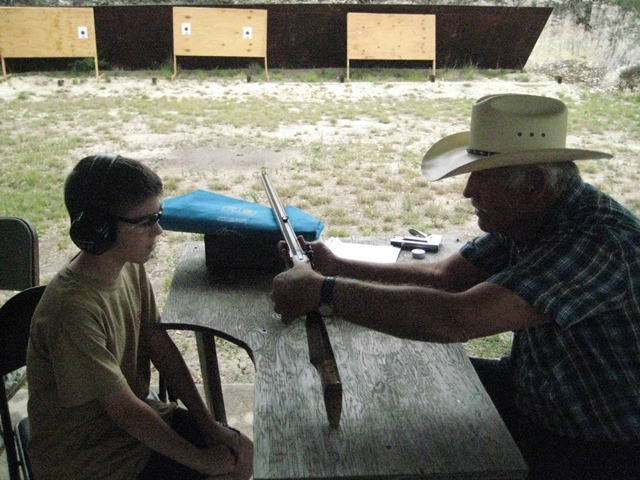 We strive to keep the true history of the south alive through us and protect that history and Heritage. 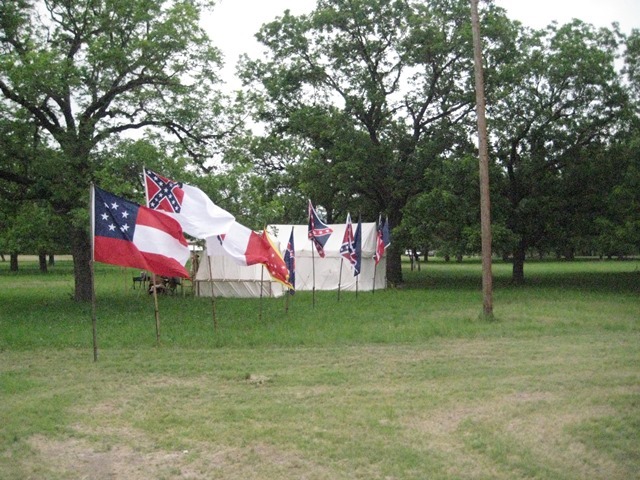 We do not affiliate with any other organizations that dishonor the confederate soldier, or its flags and monuments. With grateful hearts, we thank the many men and women who staff and volunteer. Thank you for making it possible for the youth to experience the outdoors, make friends, and gain confidence, and create memories. 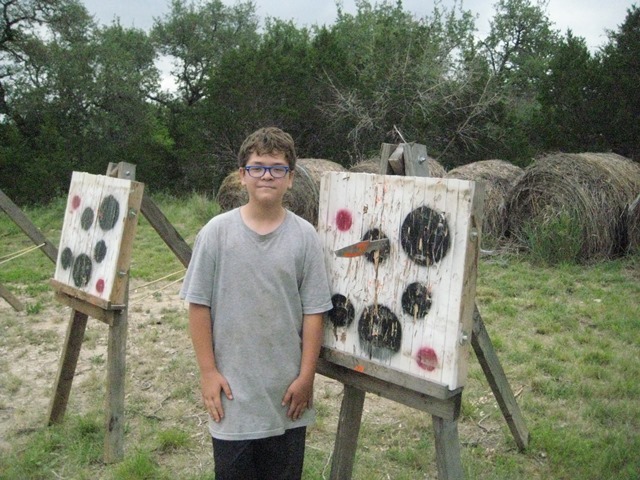 Thank you for running a quality program and managing the safety of our campers. 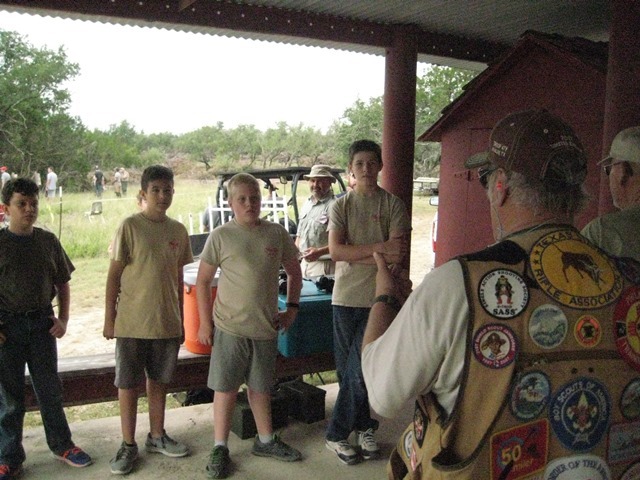 To the scouts who attended and have attended for the past six years, thank you! We thank you for giving us the opportunity to serve and develop leadership. You make all we do worth it!